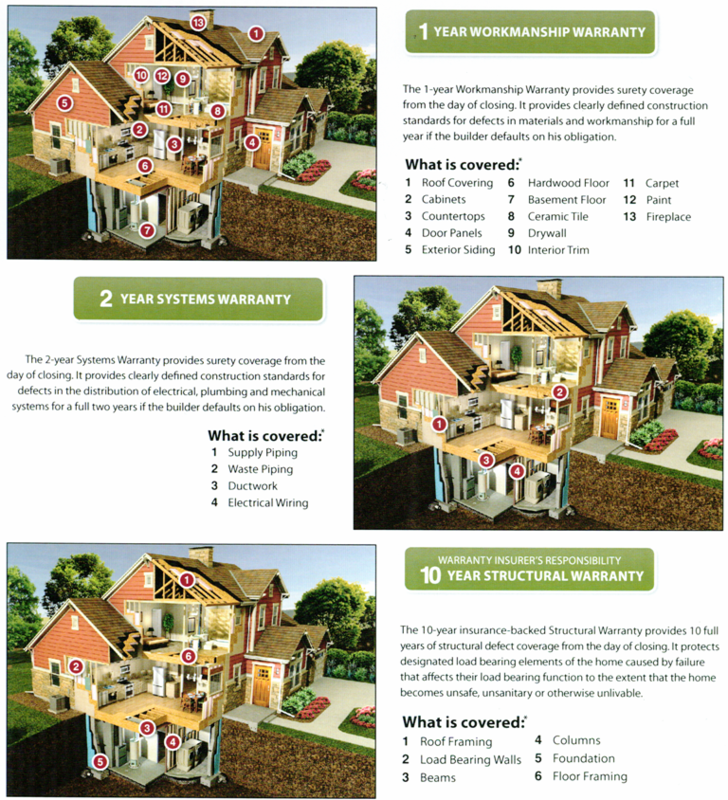 We have just implemented a 10-year warranty program on every home we sell! We know how important it is for you to have the utmost confidence in your builder and in your new home! This warranty is included at no extra charge to you.